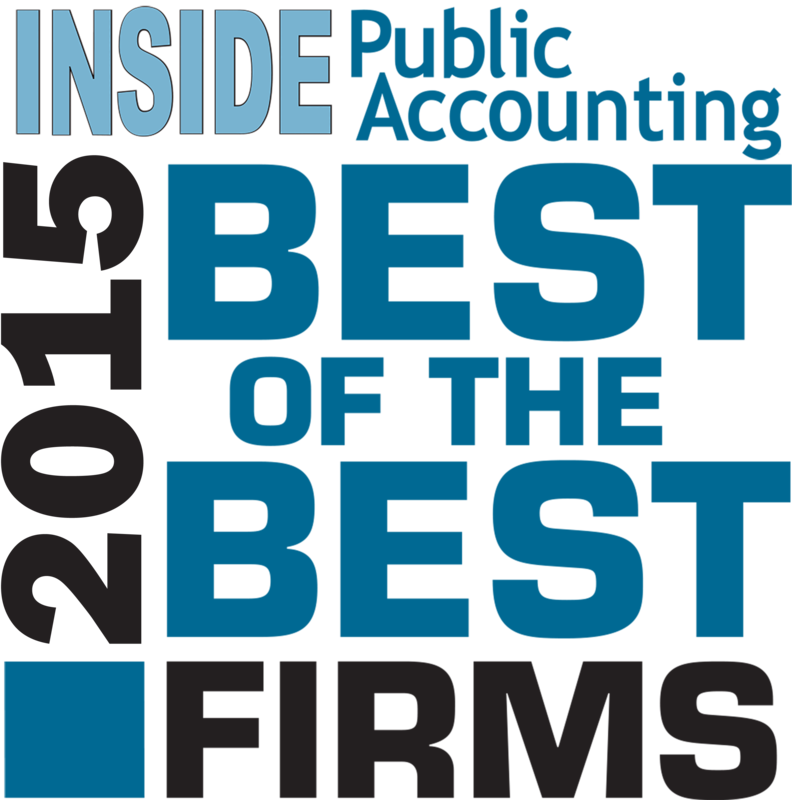 The 2015 INSIDE Public Accounting’s (IPA) Annual Survey and Analysis of Firms is open to all accounting firms in North America. The results of the survey is the annual IPA National Benchmarking Report, which is one of the most complete, independent, up-to-date sets of economic and management statistics available about the accounting profession. More than 540 firms participated in the 2014 Annual Survey and Analysis of Firms, representing an aggregate of more than $60 billion in net fees / revenues, more than 21,000 partners and 250,000 staff. The opportunity to be included in the annual IPA Survey, be benchmarked with more than 540 firms nationwide and potentially be ranked among this year’s top firms in the IPA 100, IPA 200, IPA Best of the Best and/or the fastest-growing firms in the nation. 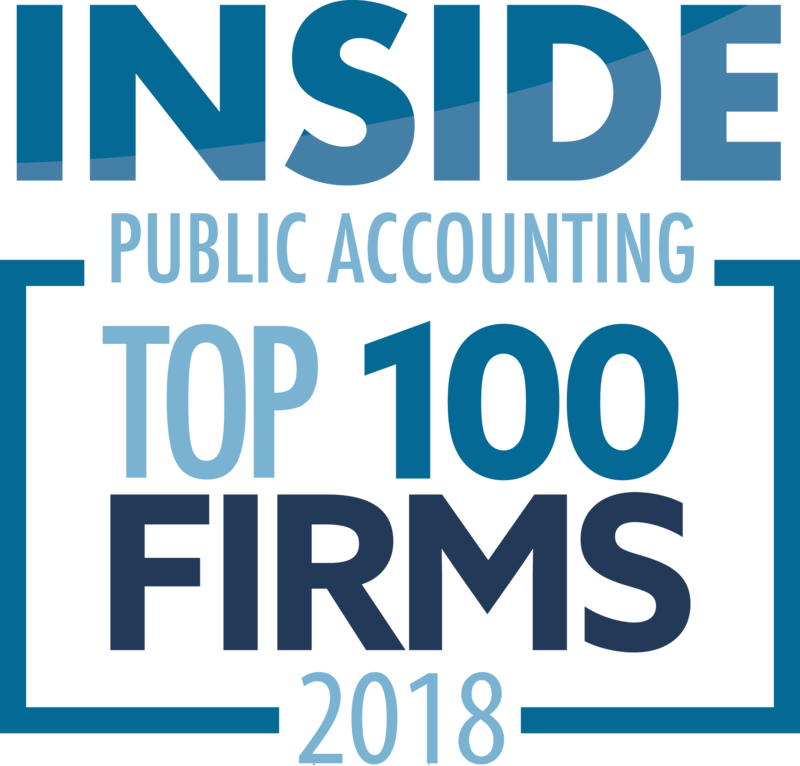 A complimentary copy of the IPA 100 firm rankings, along with a detailed financial and operational analysis, which will be delivered in August 2015. A complimentary electronic “Executive Summary” of the IPA National Benchmarking Report. Sent in October 2015. Discounted pricing on the 160+ page 2015 IPA National Benchmarking Report. Due out in October 2015. Preference for selection in articles written by IPA throughout the year, which is an excellent opportunity to market your firm. Firms with May 2015 and June 2015 year-ends: Contact IPA for extensions, if needed at survey@plattgroupllc.com or 317-733-1920. If you have not received your invitation to participate, please contact The Platt Group. 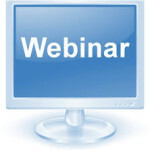 If you’d like to participate in a complimentary webinar hosted by The Platt Group / INSIDE Public Accounting on the best practices for completing the IPA annual survey, sign up for dates and times. 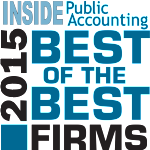 The firm administration, human resources and information technology surveys dig deeper into the operations and best practices of participating accounting firms across the U.S. These internal operational surveys are also under way. You are INVITED to take part in the THREE internal operational surveys at no cost. 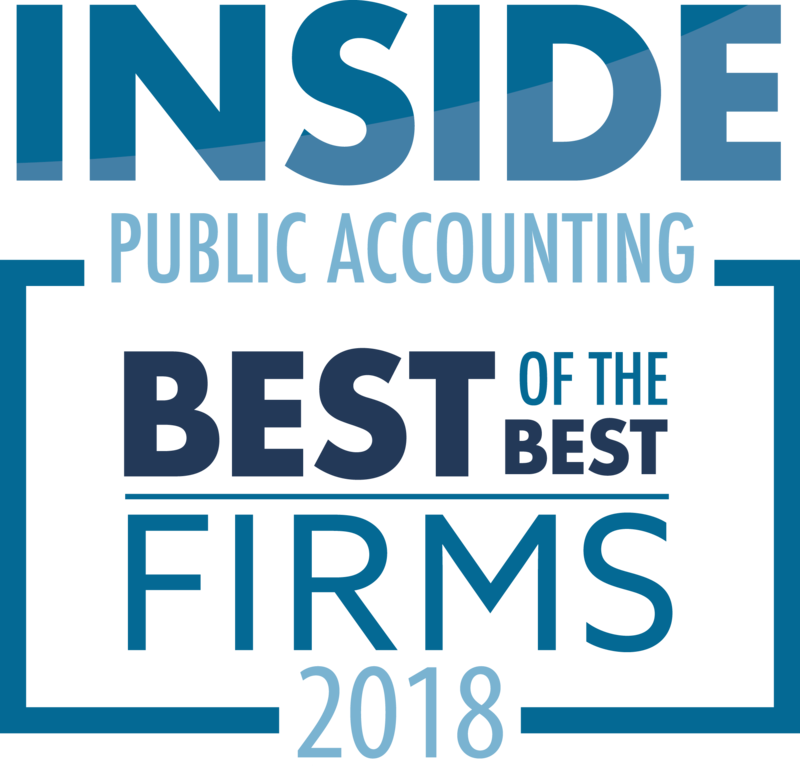 INSIDE Public Accounting is pleased to partner with the following associations to provide survey and benchmarking services for their member firms: The Alliott Group, CPAmerica International, DFK International, Enterprise Worldwide, LEA Global, Moore Stephens North America and PrimeGlobal.